This route is a better alternative to more popular Cascade route advertised in most guide books. The views along the Robert Ridge are truly spectacular. 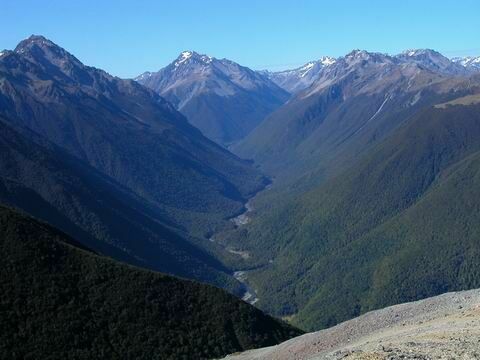 But on a fine day the route over Mt Cedric to Sabine is just stunning. Especially the view straight up the Sabine Valley to Mt Franklin. 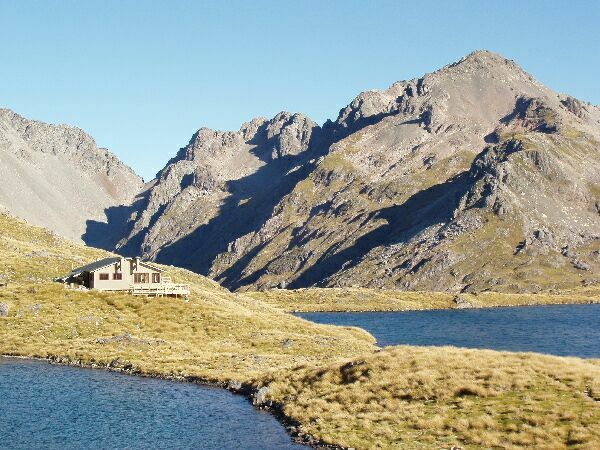 Also across to Mt Misery, Ella Range and the impressive Lake Rotoroa. The route is well marked and is best tramped late November to May. 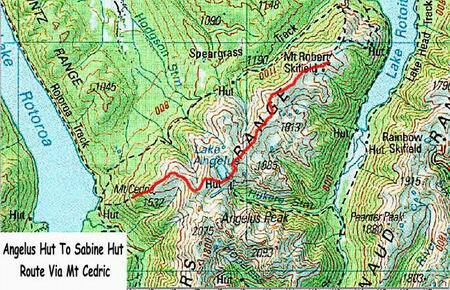 It's easier to travel from Angelus Hut to Sabine Hut. As the track is very long and steep coming off Mt Cedric. Carry plenty of drinking water. As with the Robert Ridge there's no water along this route. The trip can be completed 3-4 days. But for those on limited time a two day trip can be achieved by taking the Water Taxi out from Sabine Hut. 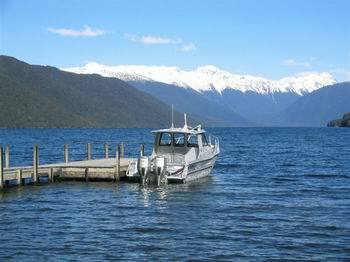 Lake Rotoroa Water Taxis have a radio at the Sabine Hut and those on Vodafone can phone them direct (Phone 03 5239199). They will also arrange Nelson Lakes Shuttles to meet you at Lake Rotoroa Village. The best idea is to pre book the Water Taxi and Shuttle before you set off into the Park. Just in case the radio is vandalised or your cellphone doesn't work. Unfortunately it's no longer safe to leave your car parked at the Mt Robert Carpark. 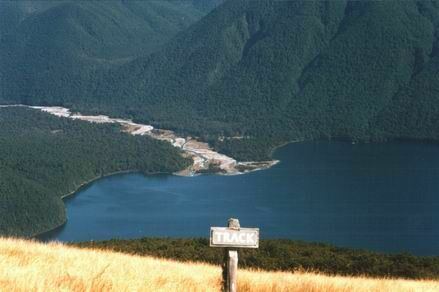 Nelson Lakes Shuttles (Phone 03 5211900) can transport you to the Mt Robert Carpark for $15 per person. Lake Rotoroa transport is $25 per person.